Designed for professional and multipurpose tasks with high grinding performance. With ergonomical and operator friendly handlebar. Comes standard with tank and anti-shock drive mechanism (DIF). The grinding pressure is individually adjustable with saddle weights (optional). 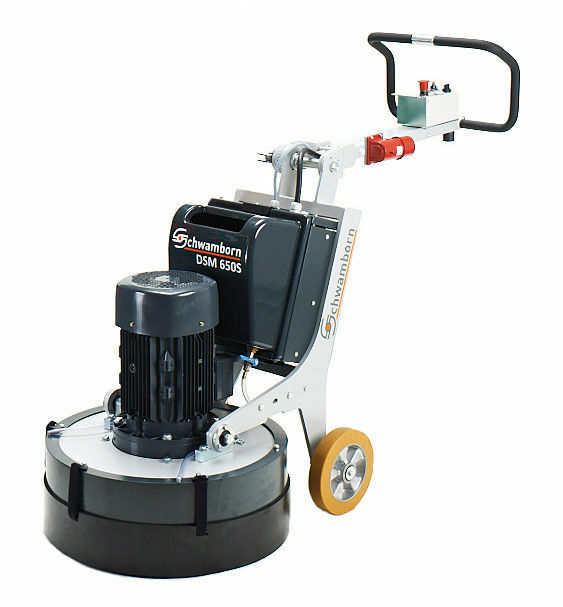 For floor renovation, grinding and polishing of concrete, industrial screeds and stone floors.